Our guide will meet you at the airport. Transfer to the hotel. The rest of the day free. 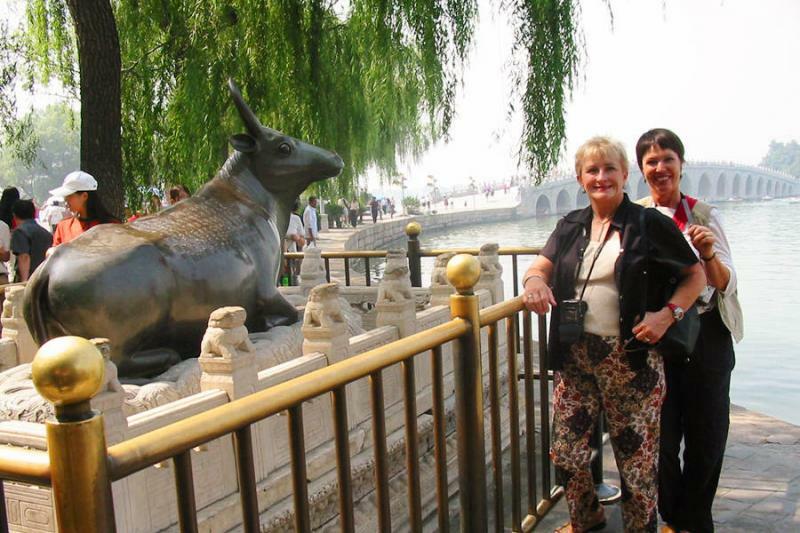 2 Day 2 Visit Yu Garden, the Bund, Xintiandi, Former French Concession, etc. 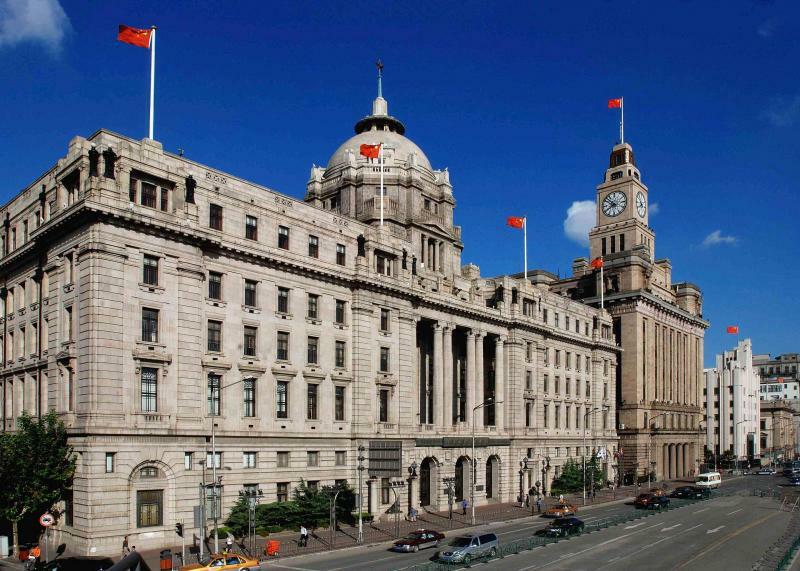 Shared bus tour to the city in Shanghai (Yu Garden-The Bund - Xintiandi-Former French Concession - Pearl City-Lunch- Jade Buddha Temple-–People’s Square-Shanghai Museum). 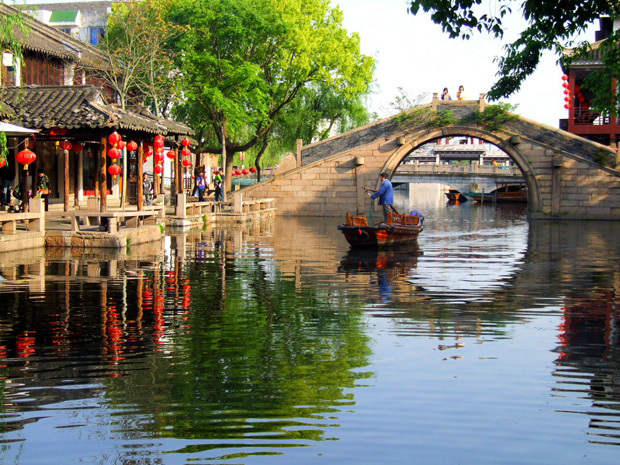 3 Day 3 Visit Lingering Garden, Grand Canal, Zhou Zhuang Water Village, etc. 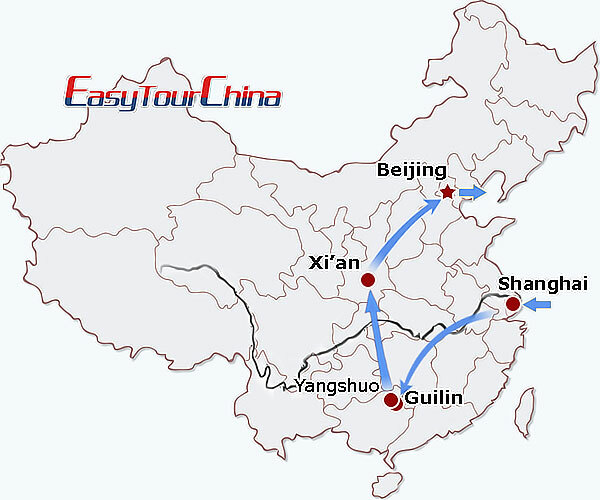 Free morning, and transfer to the train station and take over night train to Guilin (20 hours). Our guide will pick you up at the train station and transfer to have lunch, and proceed to the hotel at Yangshuo, rest time at the rest of day. 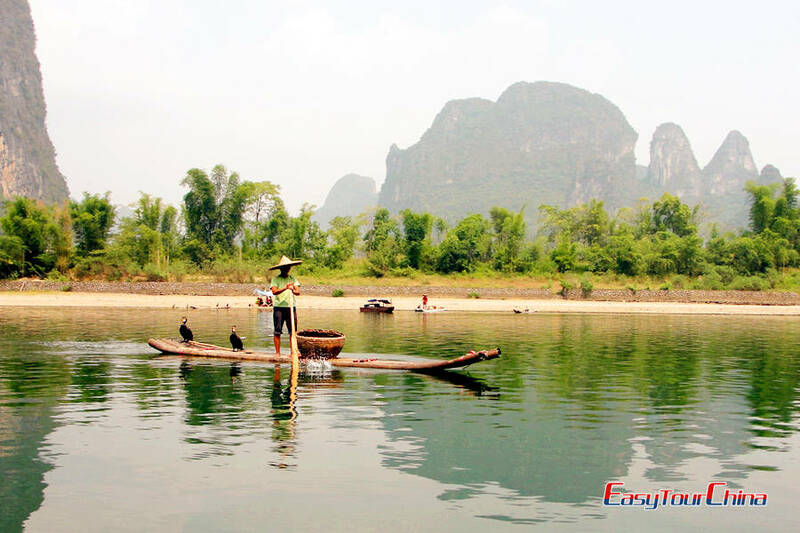 Private local boat cruise at Li River, bike to the countryside to see the stunning landscape and local farmer’s life. 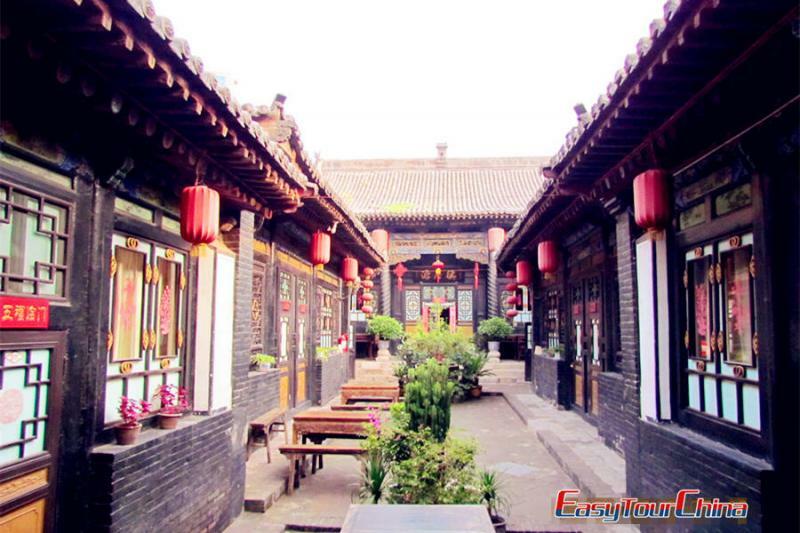 Free morning, transfer to the train station and take train to Xian (27.5 hours). Full day on the train, the guide will pick you up at train station and transfer to the hotel. Shared bus tour to Banpo Museum, Terra Cotta Warriors Museum, and Big Wild Goose Pagoda. Your own exploration at the city. 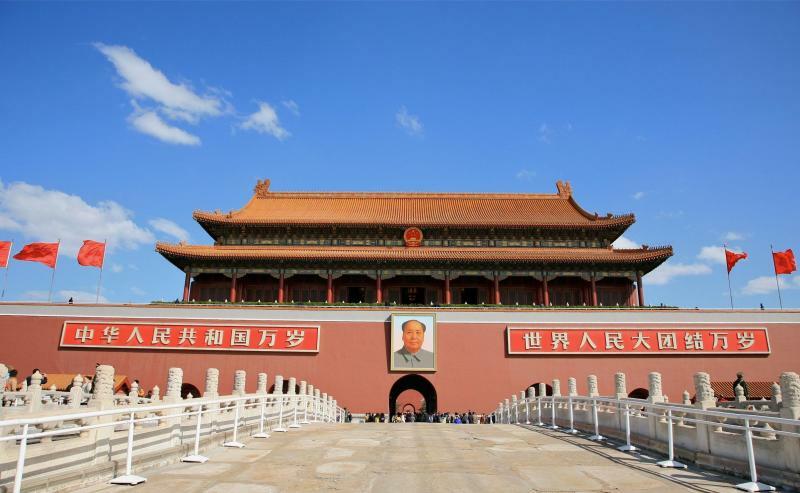 Transfer to the train station and take overnight train to Beijing. The guide will pick you up at train station and transfer to the hotel. Free time for the rest of the day. 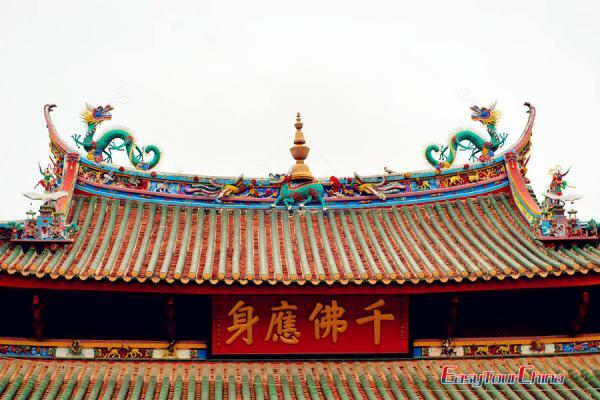 Shared bus tour to Forbidden City, Summer Palace and Temple of Heaven. 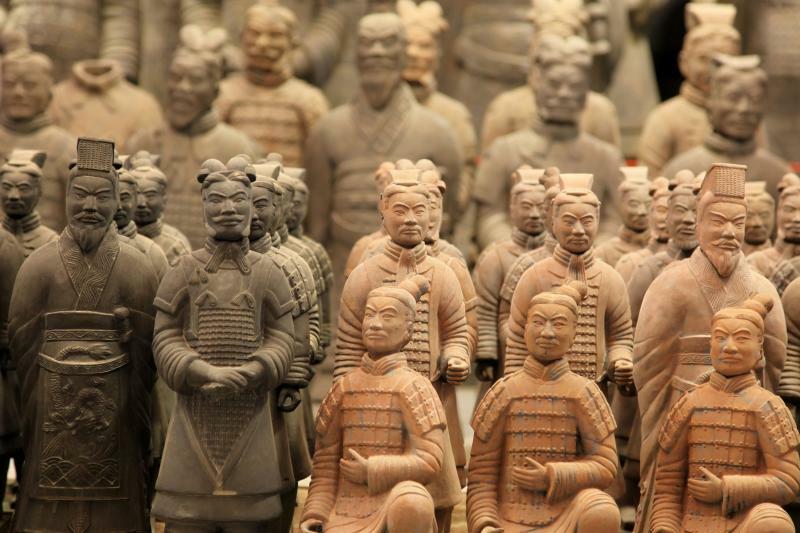 Shared bus tour to the Great Wall and Ming Tomb. Your own arrangement to the airport by subway and fly to your next destination.